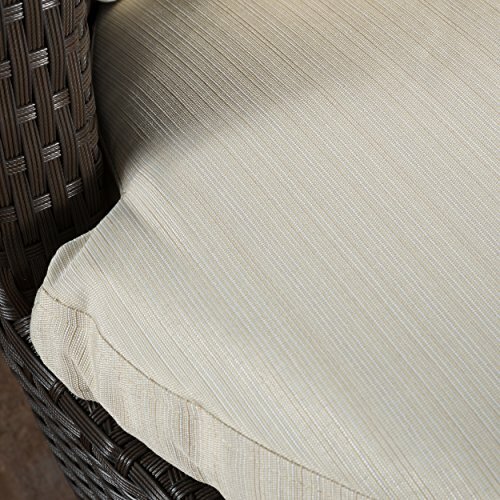 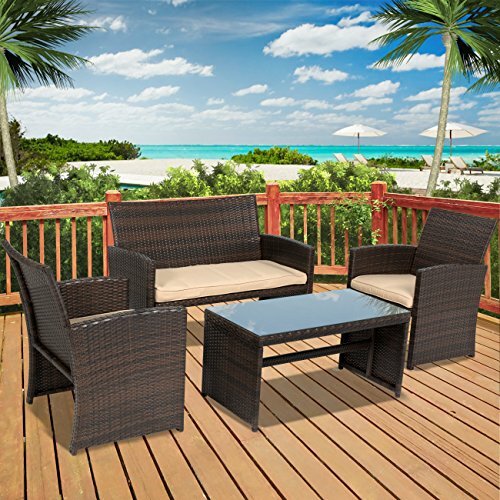 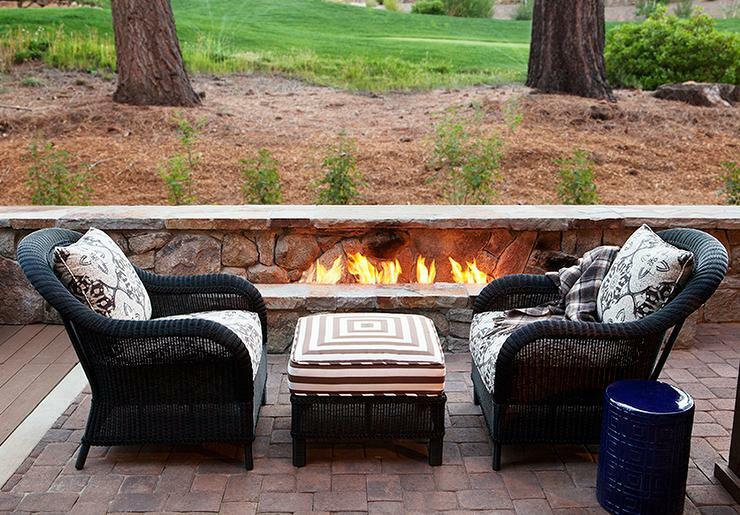 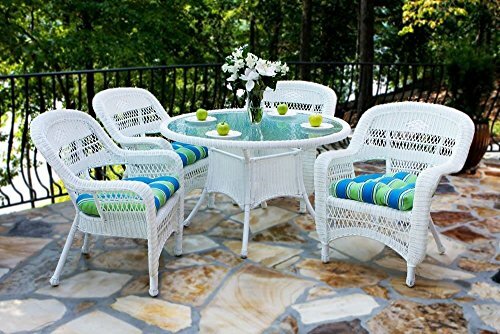 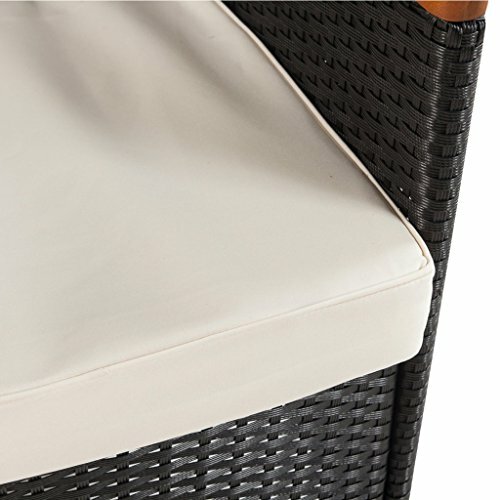 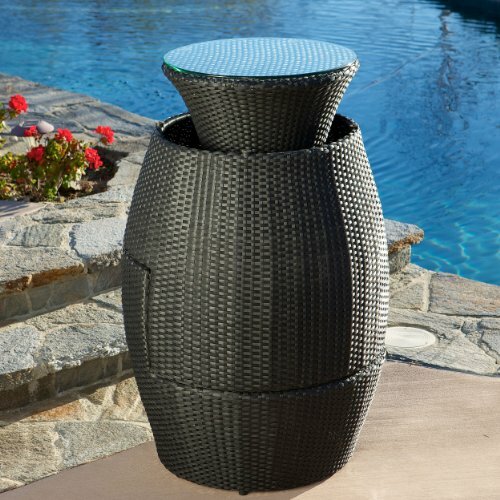 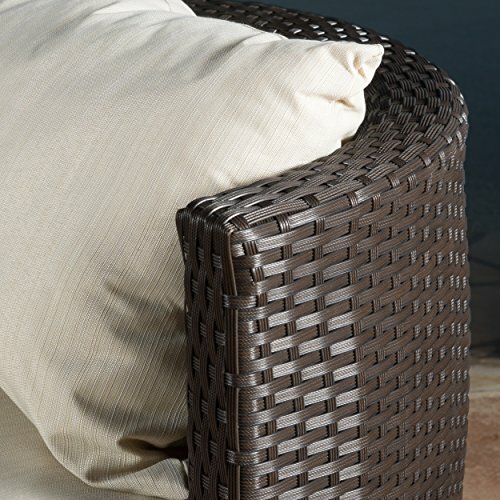 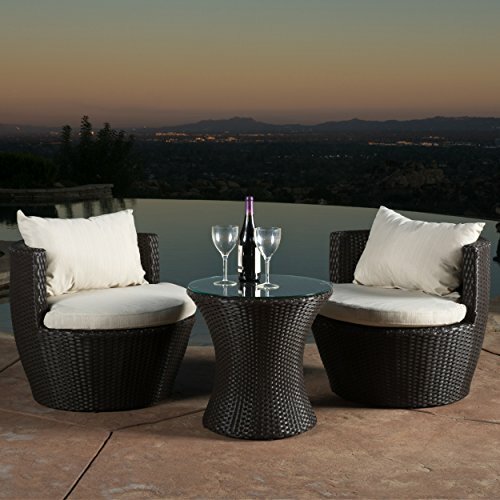 Gather on the porch, patio or by the pool and catch some sun and good conversation with this three-piece chat set. 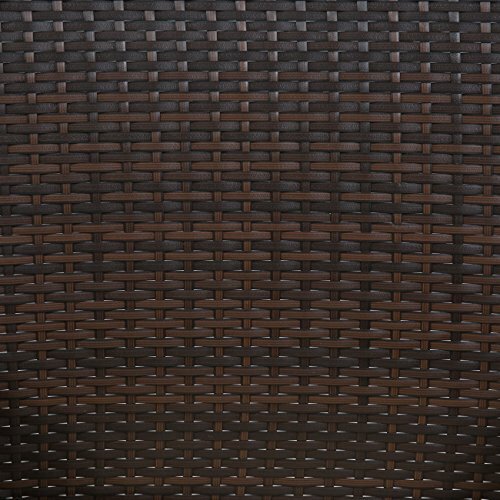 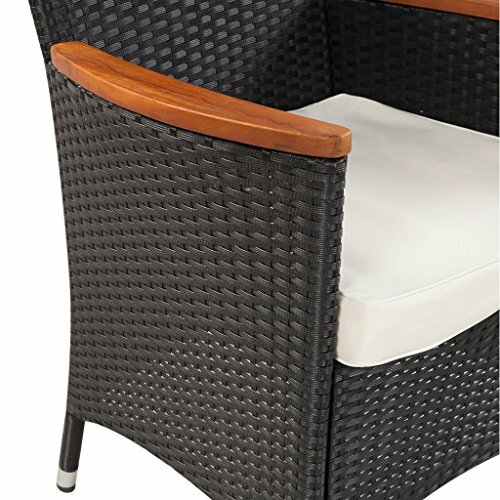 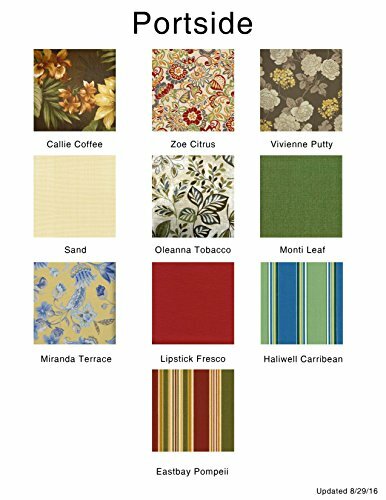 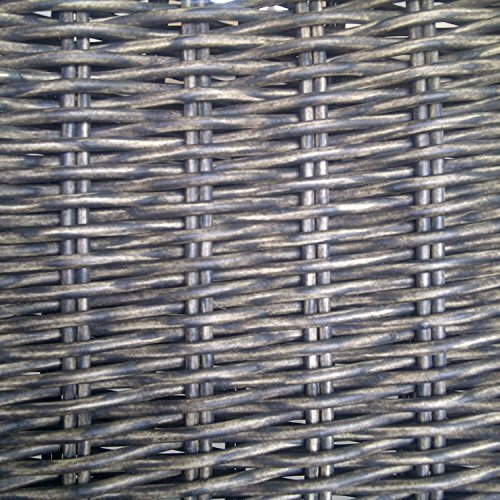 The striking brown wicker construction of the chairs creates a contemporary contrast to the dazzling beige Sunbrella cushion covers. 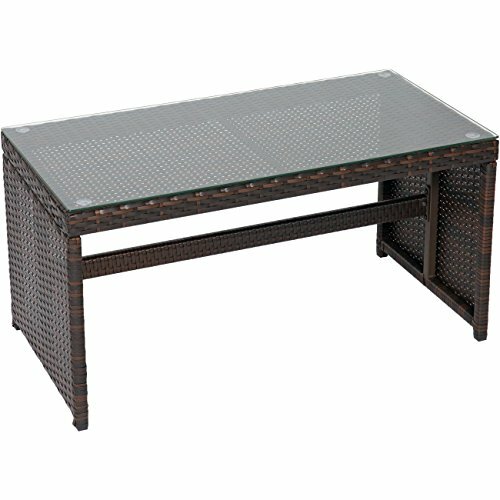 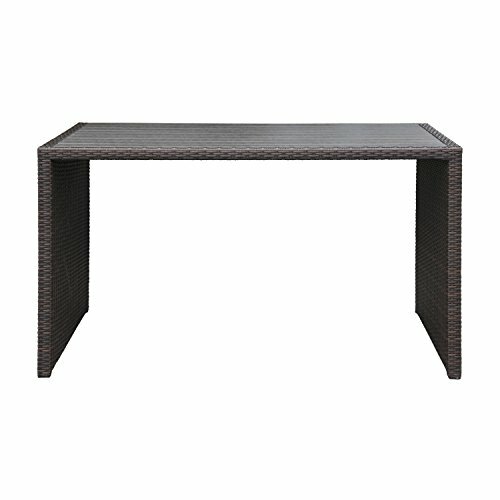 A charming pedestal glass top table provides the perfect amount of surface space for holding cocktails and snacks. 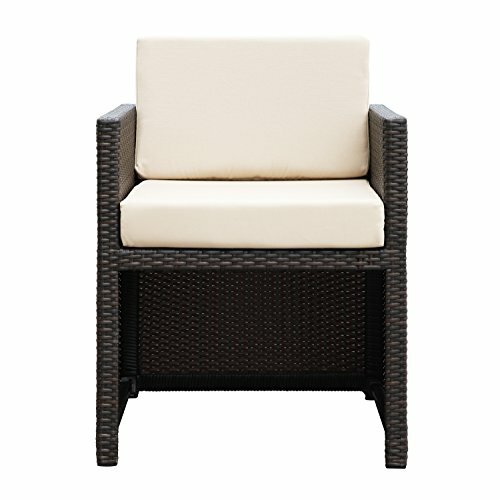 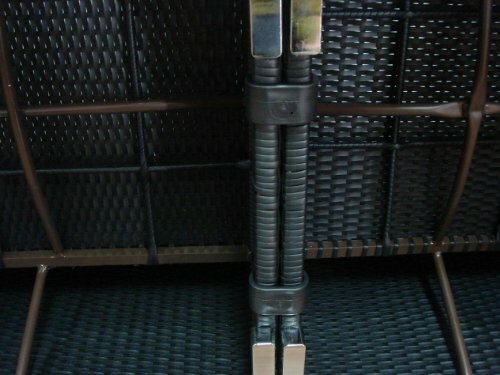 The sturdy Kyoto low back chairs feature back bolsters that offer superior lumbar support. 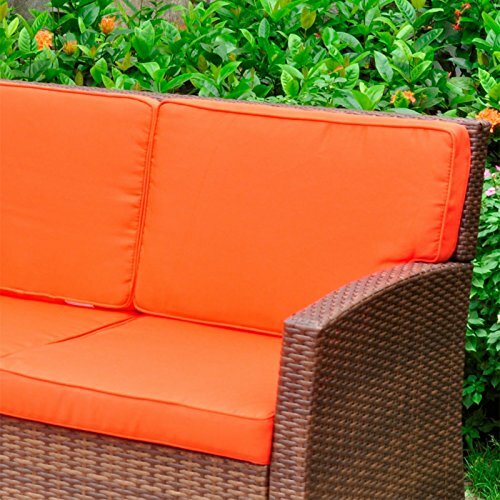 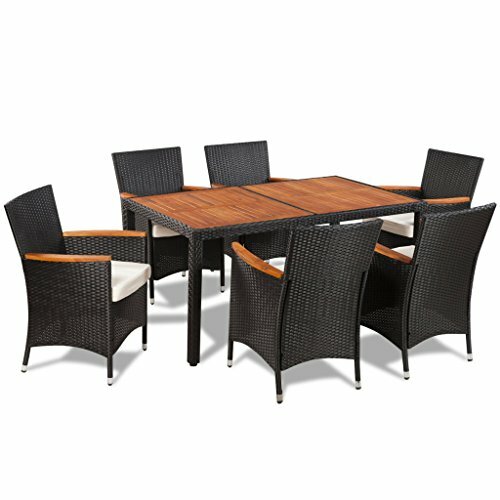 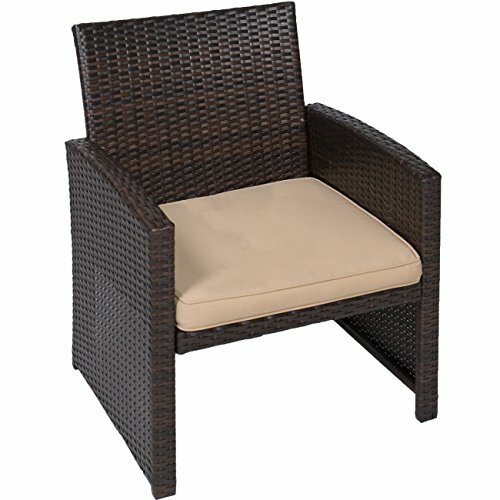 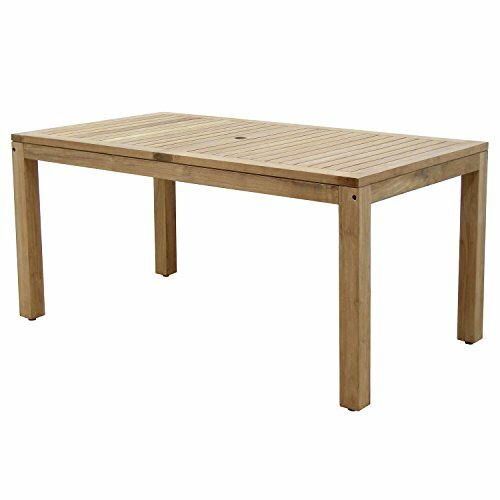 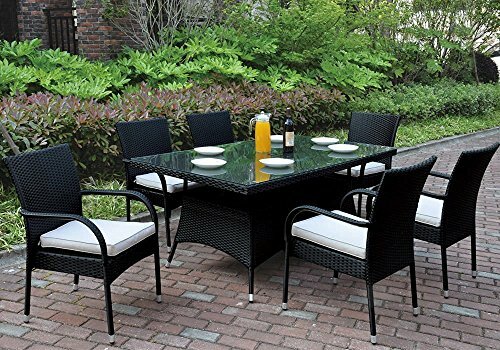 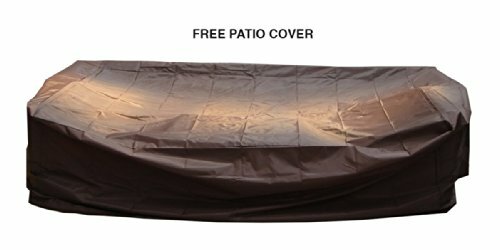 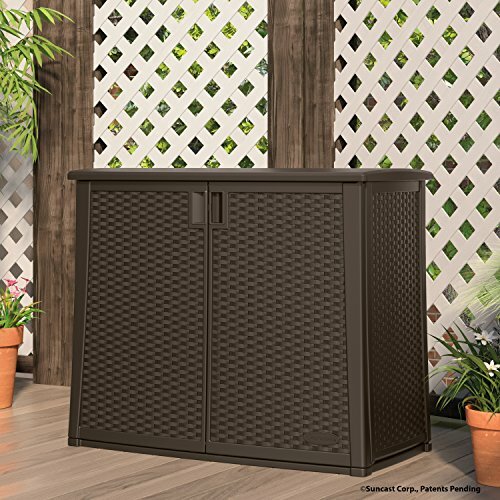 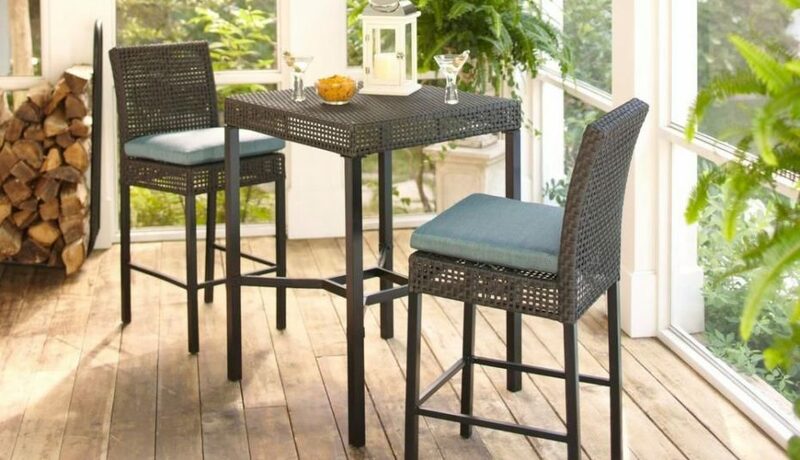 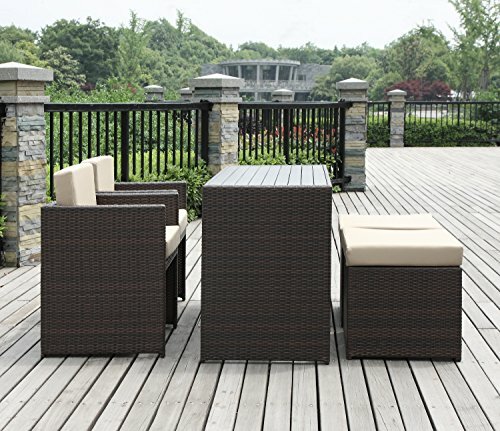 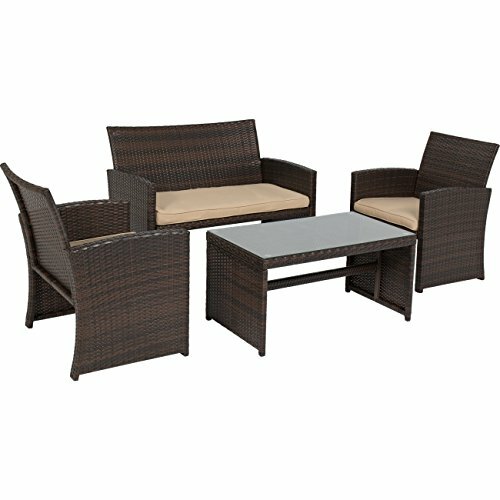 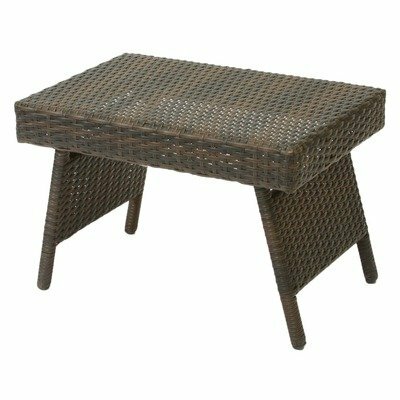 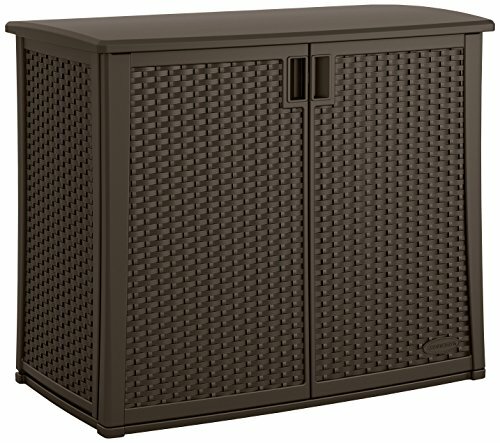 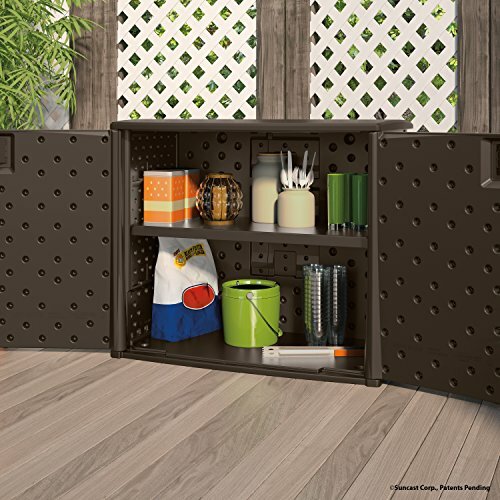 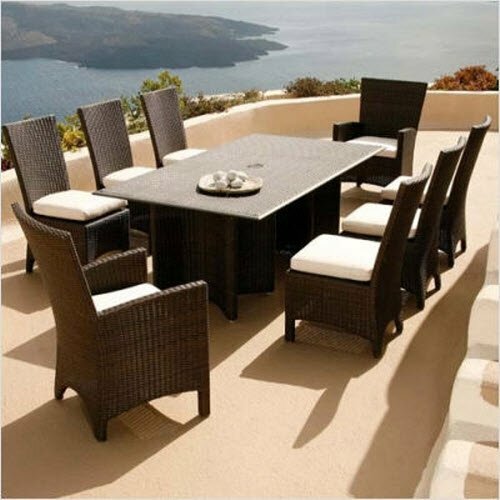 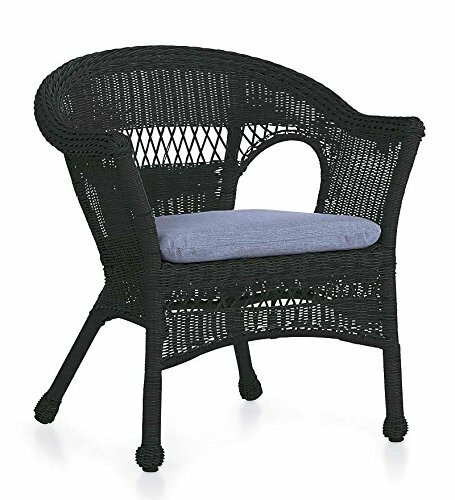 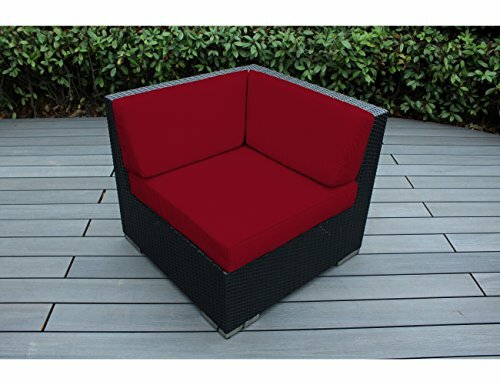 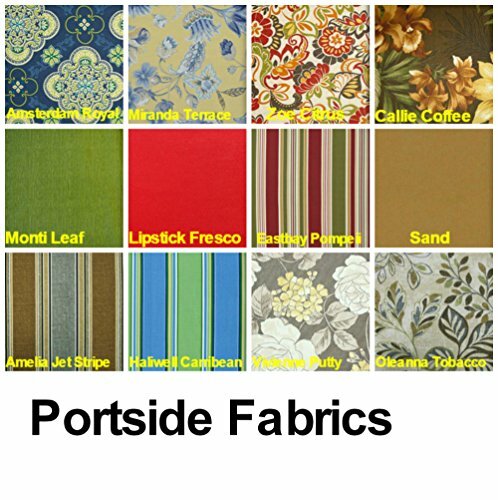 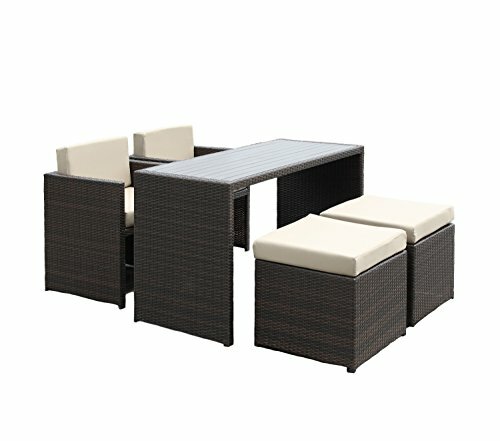 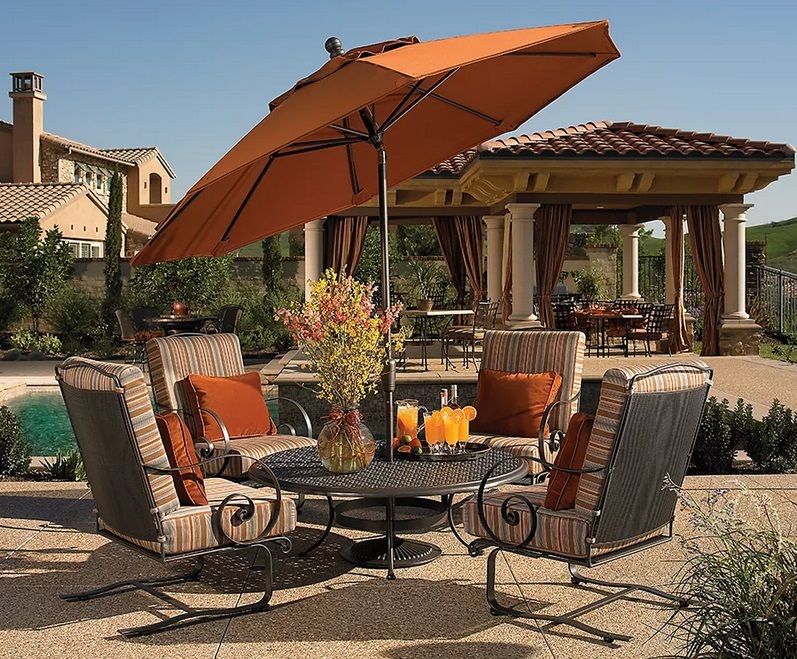 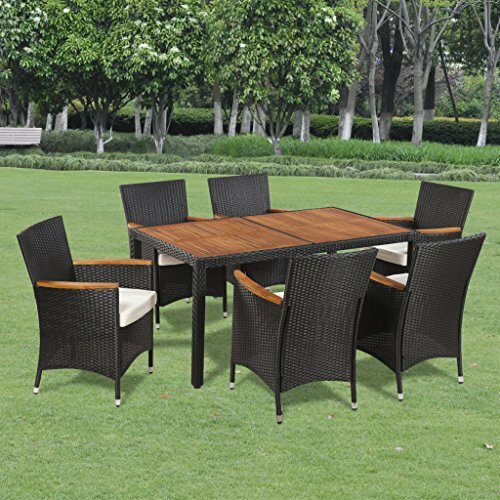 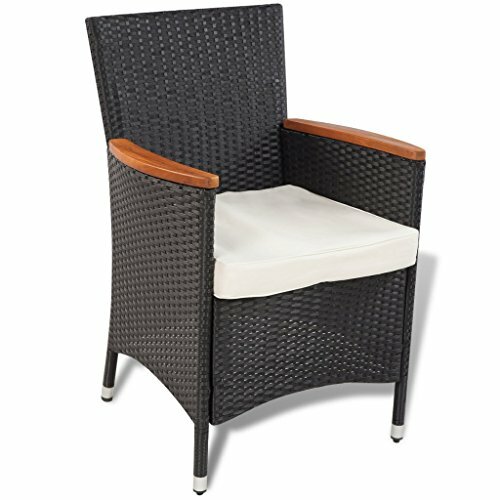 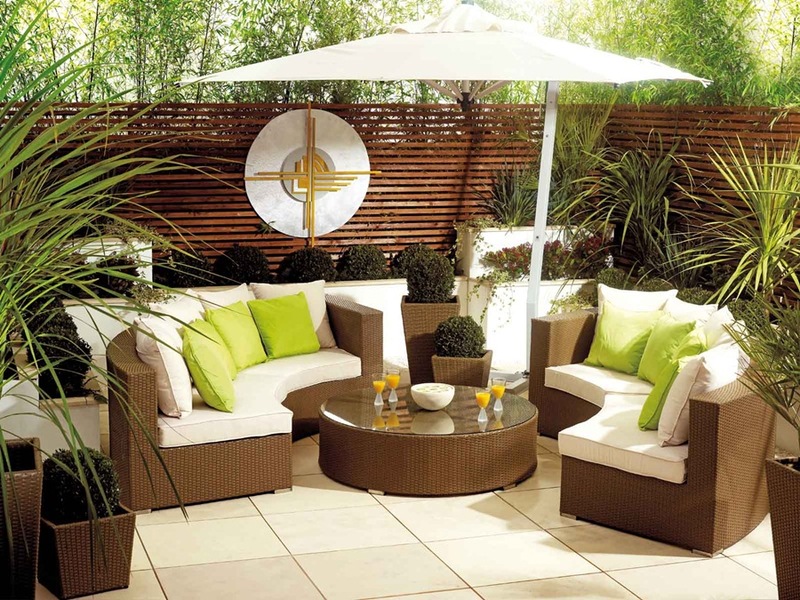 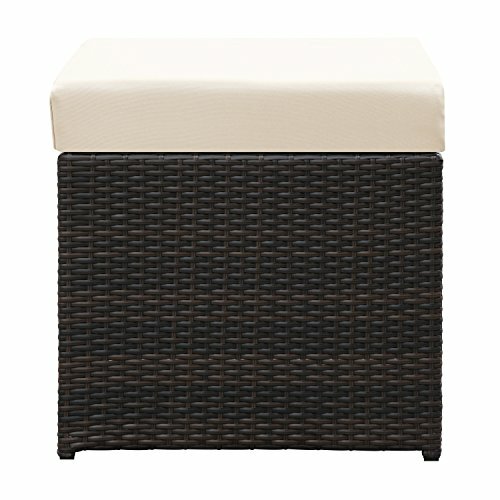 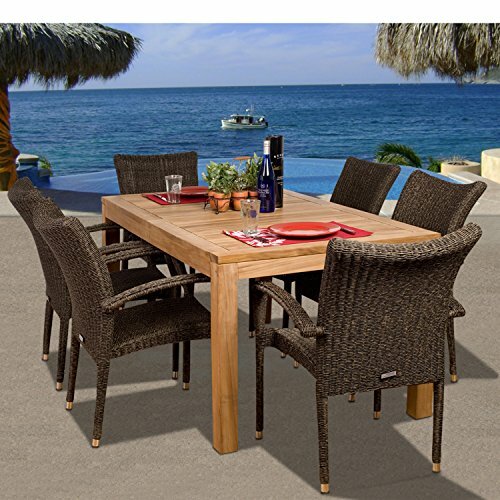 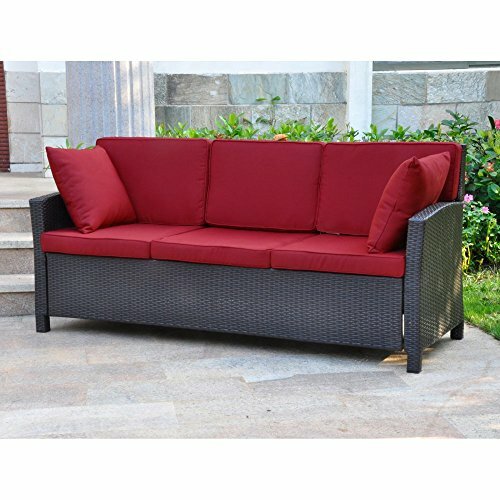 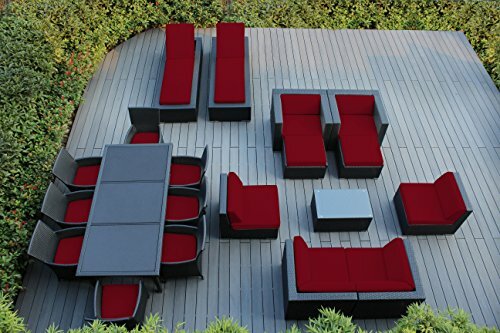 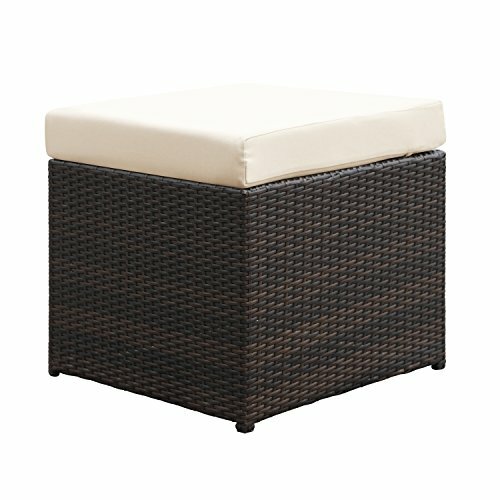 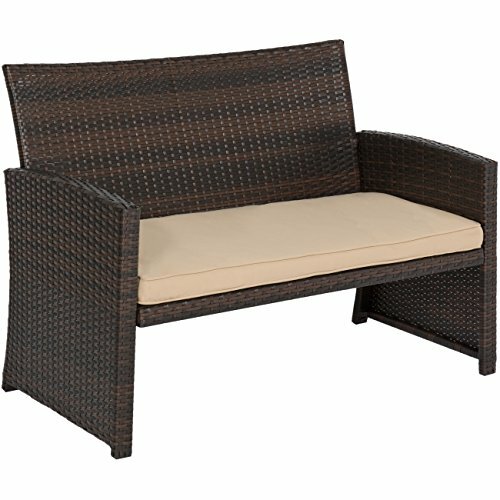 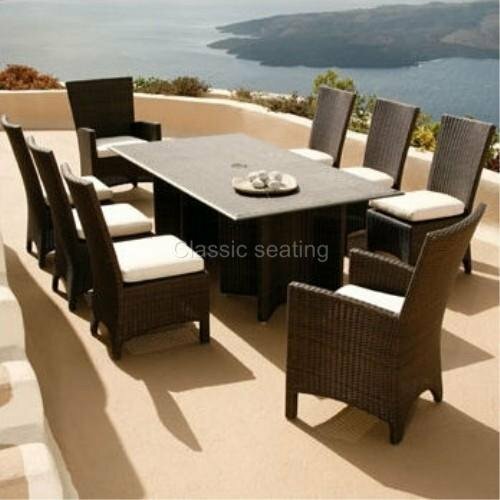 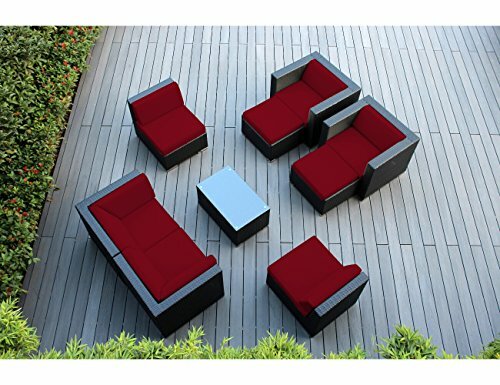 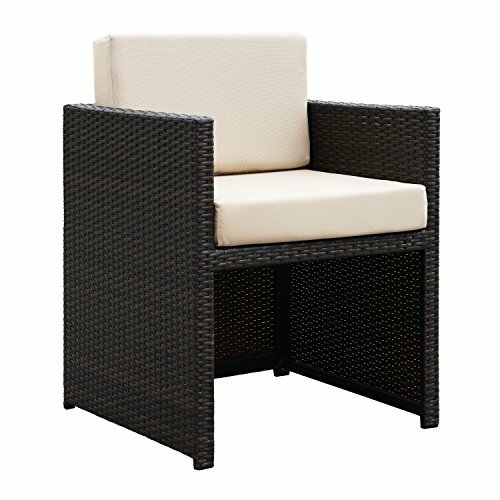 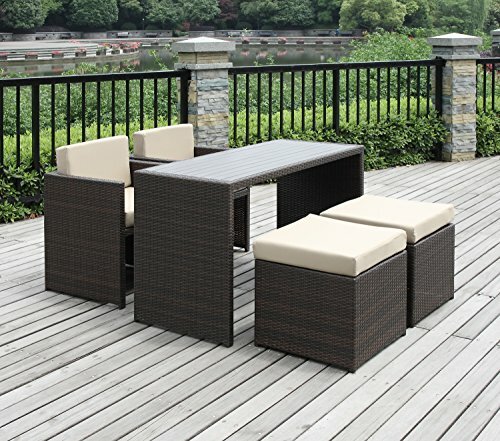 This three-piece furniture set comes fully assembled, so it’s ready to hit the great outdoors and start relaxing whenever you are. 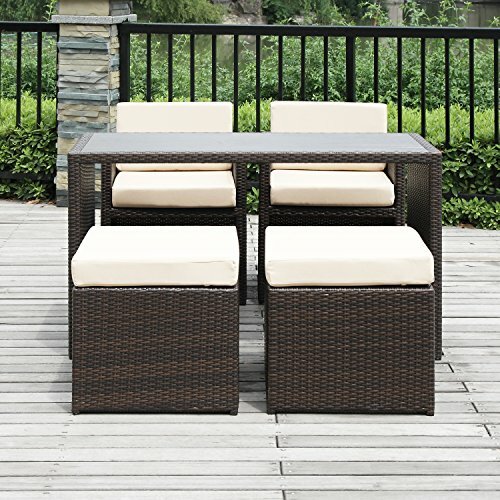 Gather on the porch, patio or by the pool and catch some sun and good conversation with this three-piece chat set. 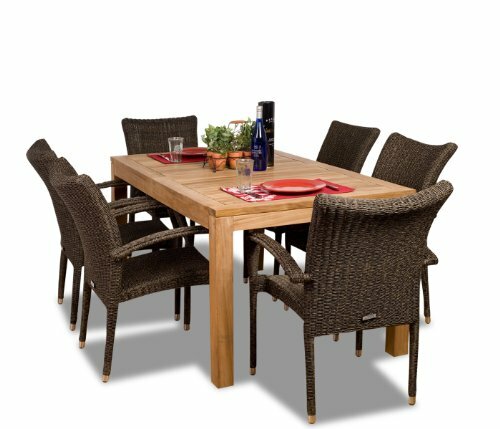 The striking brown wicker construction of the chairs creates a contemporary contrast to the dazzling beige Sunbrella cushion covers. 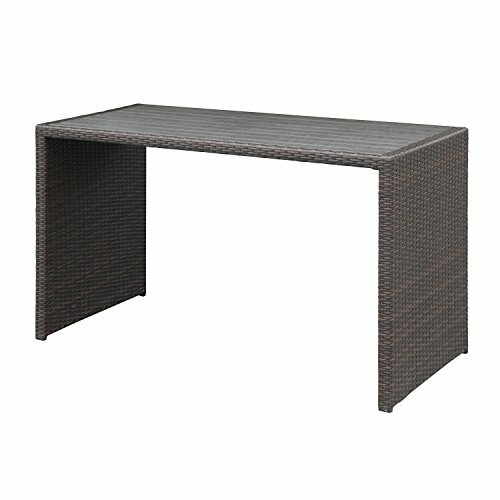 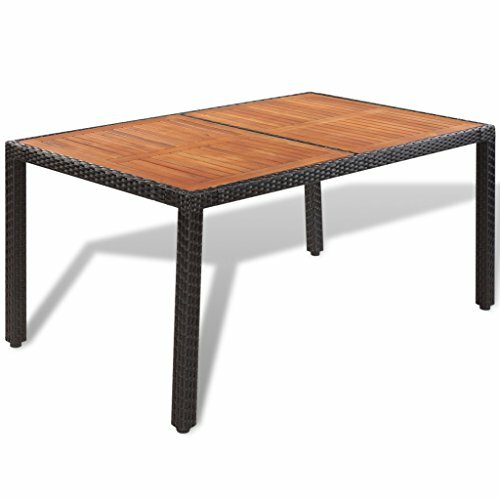 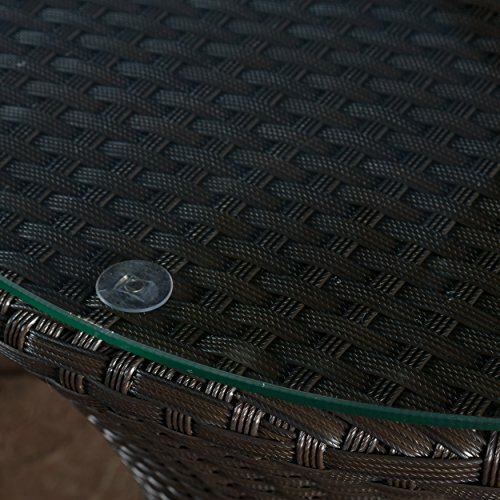 A charming pedestal glass top table provides the perfect amount of surface space for holding cocktails and snacks. 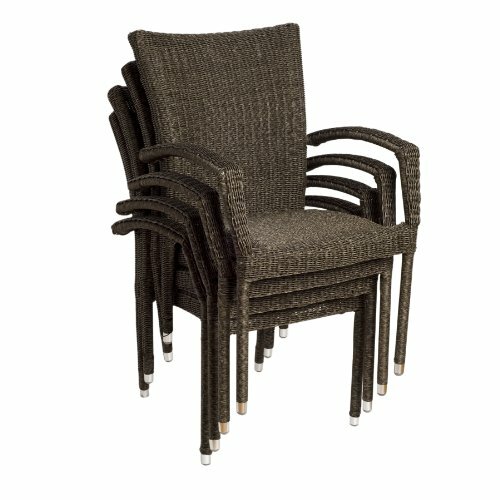 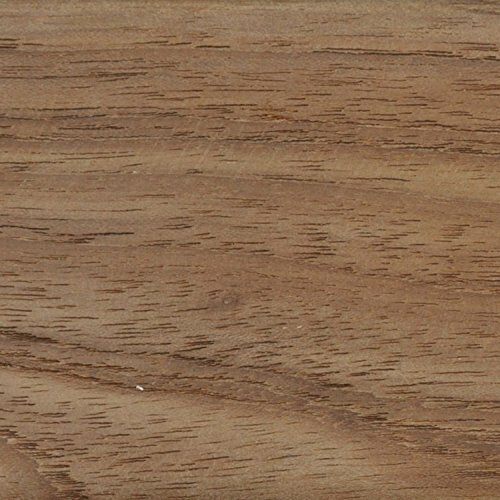 The sturdy Kyoto low back chairs feature back bolsters that offer superior lumbar support.